We’re feeling proud of ourselves at Parklands! We’re feeling very proud to see that our current score on booking.com is now sitting at 9.3! 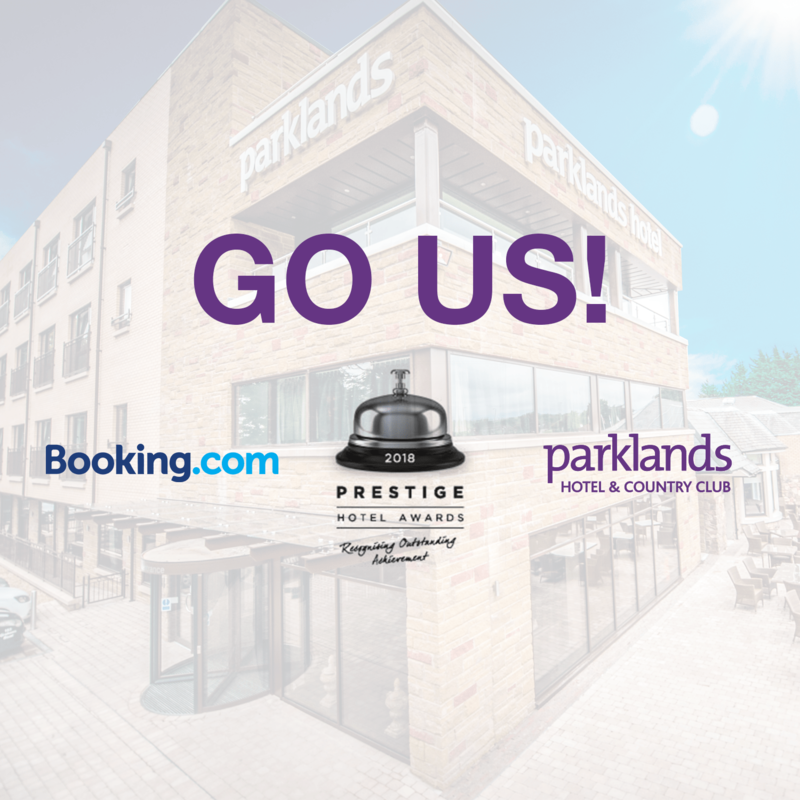 We’ve received extremely positive feedback from this site and a mind blowing 95% of guests who left a review on Parklands said that their stay either exceeded or definitely met their expectations. This is a great achievement for us and it makes us proud to hear that all of our guests have thoroughly enjoyed their stay at Parklands Hotel & Country Club. We pride ourselves on maintaining excellent customer service and always strive to ensure our guests feel comfortable and at home during their stay. We loved reading everyone’s feedback, such as this fantastic review from Sharon: “The staff were really helpful especially in the restaurant. Rooms were lovely and comfortable and really clean. Food was excellent in Michaels restaurant and pool and spa facilities were great.” Thank you to Sharon, and to everyone who left us such a glowing review. As well as achieving a great score via booking.com, we are also delighted to have made it into the top 100 hotels in Scotland and as a finalist in the 2018 Prestige Hotel Awards! These awards were created to showcase and reward outstanding service within the hotel industry in Scotland and are voted for by the public so are feeling extremely delighted. Thank you all for your support and votes, we can’t wait until the Gala Final on the 18th of February and would like to wish all of the finalists the best of luck! If you would like to read more of our reviews or leave your own review on booking.com just click here – https://goo.gl/sg9b5j.